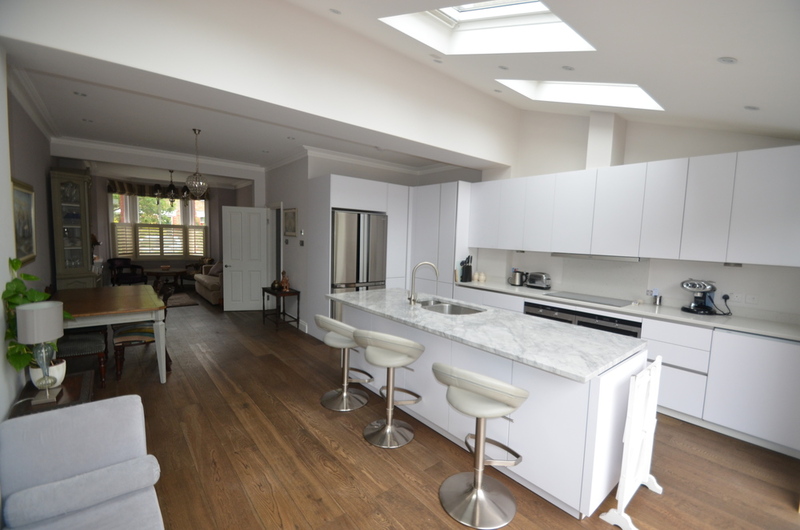 We have over fifteen years experience in property management and pride ourselves in offering our clients a level of personal service, simply not attainable by high street agents. Over 80% of our portfolio has been gained through recommendation and repeat business, testimony to the bespoke and dedicated service we offer. We manage a diverse range of properties from flats to houses in the London area, with many of our landlords being with us from the very beginning. Our properties available for rent can be viewed on the Zoopla web site linked to below. If you operate with the highest standards of care, perhaps you can qualify to become a Property Lodge Franchisee. Our network of trusted and qualified contractors, handpicked and vetted by ourselves over the years, means we can guarantee to deliver efficient, professional and reliable maintenance solutions. And of course, since we look after your property as if it’s our own, we ensure all maintenance and repairs are carried out as cost effectively as possible, meaning you can make the very most of your investment. All our contractors are qualified professionals, with an impressive track record with us, whose work is always carried out to the highest standard. Our in-depth knowledge of property management allows us to take the stress and strain out of renting your property. From the initial tenant enquiry, through to vetting the tenants, collecting the rent and conducting regular maintenance checks, we strive to maintain a strong communication between ourselves, the tenants and our clients at all times. Our excellent account handling skills, coupled with an over riding need for transparency on all we do on behalf of our clients, ensures value for money and peace of mind at all times. Thinking about investing in buy to let? Buying the right investment property might well be all about location, location, location, but it’s also comes down to experience. We know what tenants really look for in a property and the areas where they most want to live. Why not take advantage of our expertise and let us find the very best property for you to invest in. As we do not sell property, our search is more extensive and exclusive to your needs than a regular high street agent.